Good performance is based on good measurement. Cash is King. Where is yours? Does your Home Loan Interest Rate start with a “4”? Are you happy with how you manage your money? Have you missed out under an insurance claim you made? Do your insurance policies cover you for a cancer diagnosis? Death tax still applies in Australia if you do not structure your affairs the right way. Don’t get caught. Are you throwing away your super unknowingly? Will your superannation benefits go where you want on your death? Does your business have more than 20 employees? Are you the trustee of a Self Managed Superannuation Fund? Are you missing out on tax deductions relating to your car? Does being behind with the Taxman cause you worry and stress? Is the NSW Payroll Tax Department Giving You Money Back? Do you have a fringe benefits tax liability this year? What will the 2015 DFK wavelength survey say about small business? 2015 Wavelength Survey. What Will It Tell You? Did you know that directors can be personally liable for unpaid superannuation and PAYG withholding?  Did you know that your employees can report you to the taxman if you haven’t paid their superannuation on time? Do you want to pay less tax on the interest income you earn? Can I Use Xero If I Have No Accounting Experience?